Paris Fashion Week street style photographed by Virna Gambini @virna_gambini & @veevidly. Aymeline Valade (@aymelinevalade) before Paco Rabanne (@pacorabanne) fashion show at Grand Palais. Lisa Aiken (@lisa.aiken) arrives at Grand Palais for Paco Rabanne (@pacorabanne) fashion show. 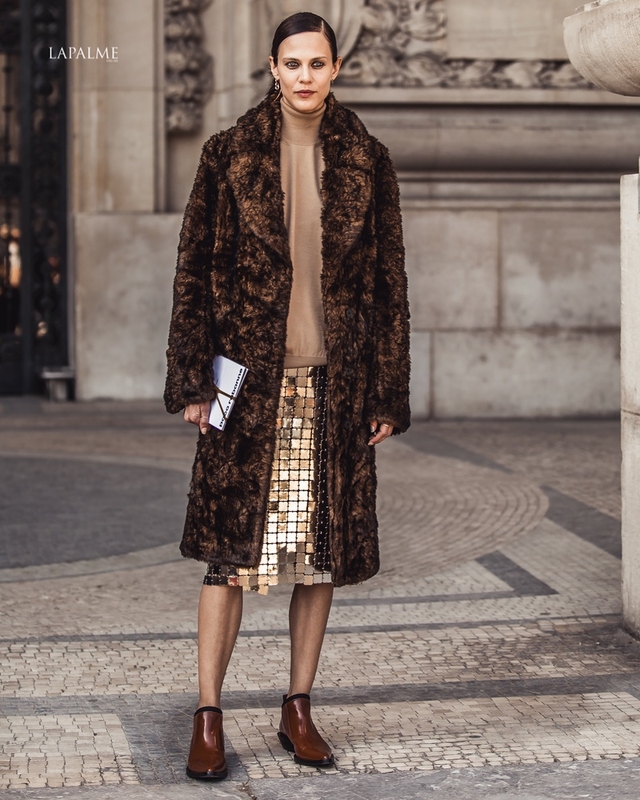 Candela Pelizza (@candela_________) spotted right after Paco Rabanne (@pacorabanne) fashion show in Paris. Lamic Kirabo (@lamickirabo) outside Paco Rabanne (@pacorabanne) fashion show in Paris. Aimee Song (@songofstyle) arrives at Off-White™ (@off____white) fashion show in Paris.